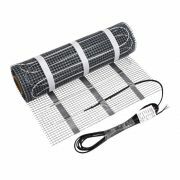 This Milano electric underfloor heating mat covers 1.0 square meter and is ideal for use in a small bathroom such as an en-suite or cloakroom providing you with luxuriously warm floors. 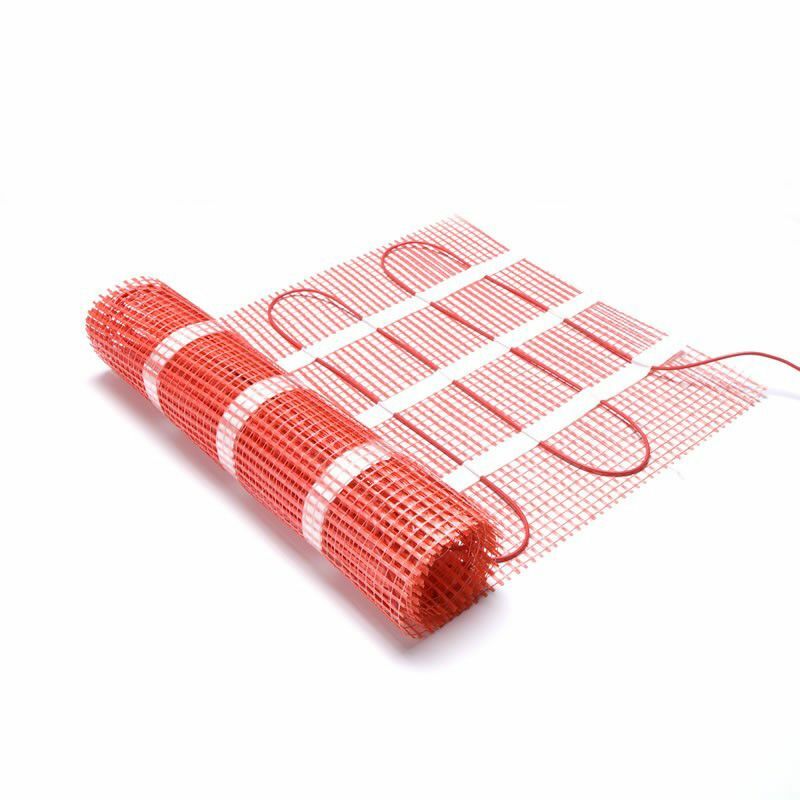 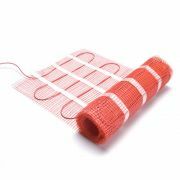 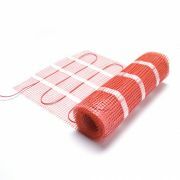 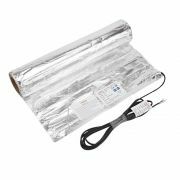 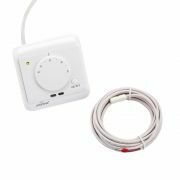 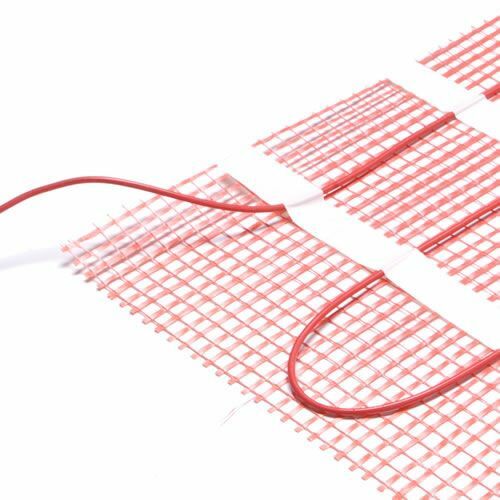 This underfloor heating mat features a 3.6mm heating cable which has been pre-woven into 2 x 0.5m glass-fibre mesh, the mat is supplied with the cable spaced out so it is ready for you to use. 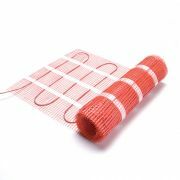 Please note: it is important that you choose an electric underfloor heating mat that will cover 90% of the floor area. 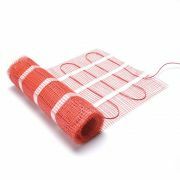 We advise that you order slightly less than you require, if you order too much, cables cannot be cut or shortened.